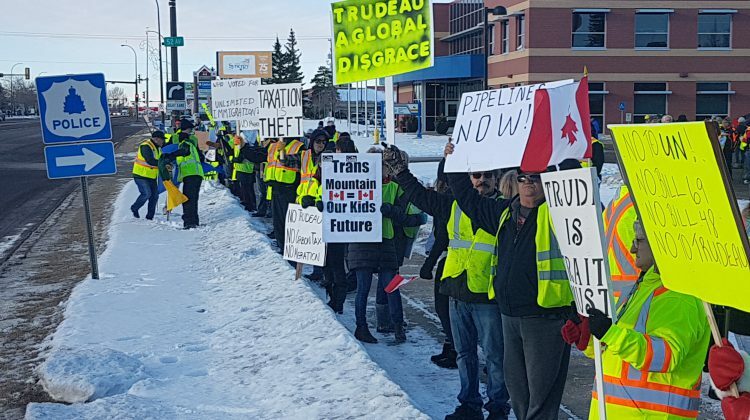 December 15 saw yellow vest rallies across Canada, including right here in the Border City. 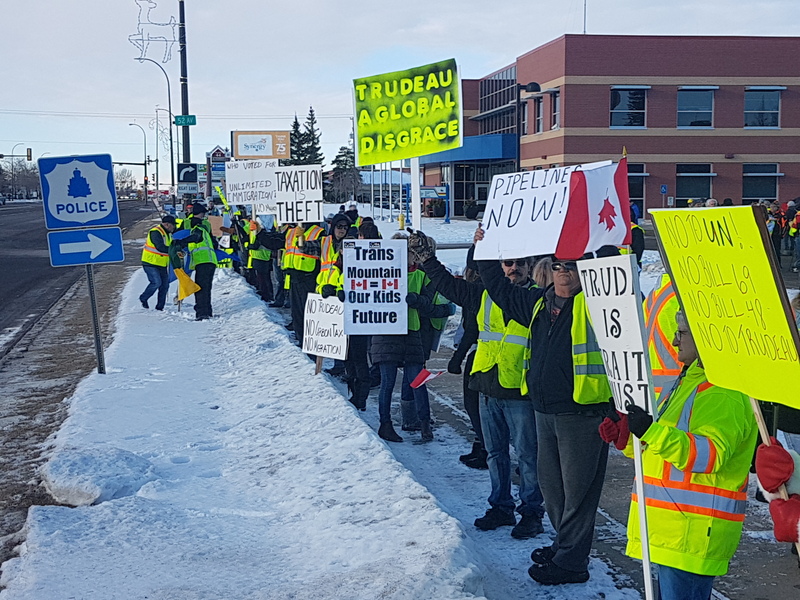 Many Lloydminster residents donned yellow, high visibility vests to protest a number of issues. Protesters gathered along both sides of Highway 16 with their signs, receiving honks from passing vehicles. 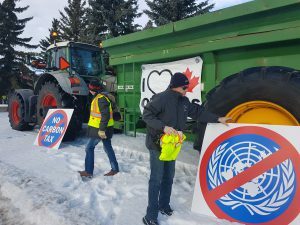 Many of those who attended carried similar sentiments; anti-carbon tax, anti-tanker ban, anti-UN, pro-pipeline, pro-oil industry and a strong anti-Trudeau message. Organizer of the local rally, Charlie Medlicott, says she’s excited to see so many supporters and that it’s long overdue. “This should have happened a long time ago, and to see people coming out the way they are in droves supporting us is beautiful. It’s a fantastic thing that’s happening here today,” says Medlicott. To Medlicott, the struggles of the oil and gas industry are a big issue for her. 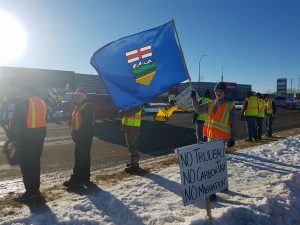 The rally has many of Lloyd’s oilfield supporters out, and Medlicott hopes their activism will bring more employment back. This is as a strong sentiment among yellow vest protesters. 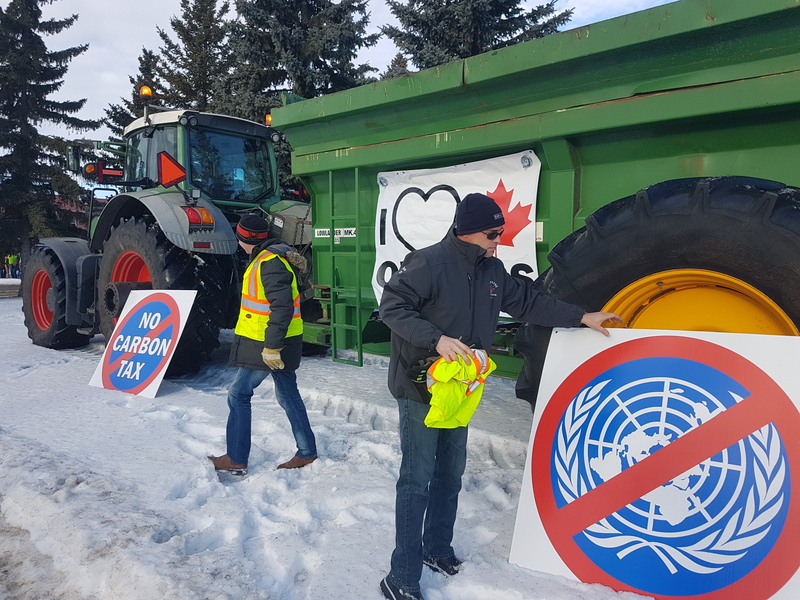 Many of them carried pro-oil, pro-pipeline, anti-carbon tax messages on their signs. 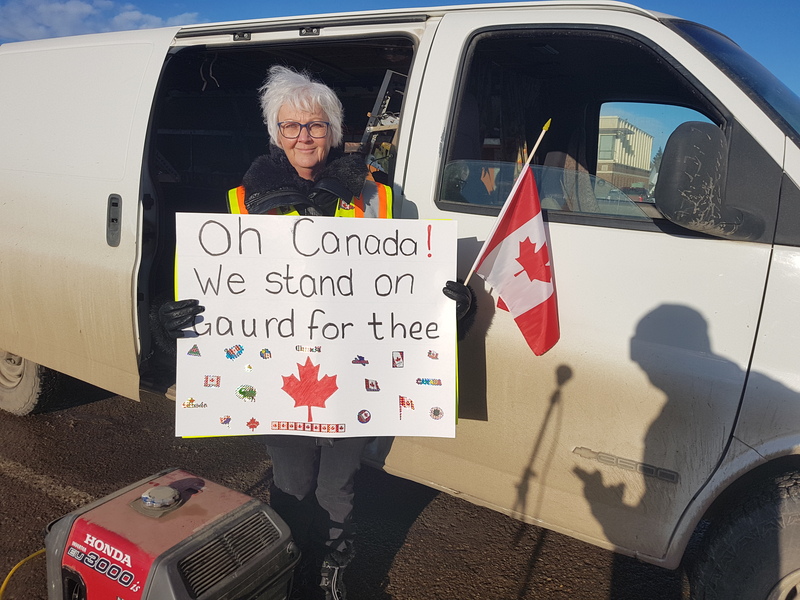 Maureen Weeres has worked oil and gas for close to 25 years but was recently laid off. She spoke to the group on a pop-up microphone system about what the yellow vest movement means to her. 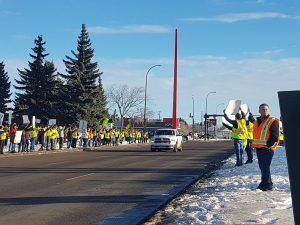 “I think the yellow vest movement is about discontent with the way our government is being run. 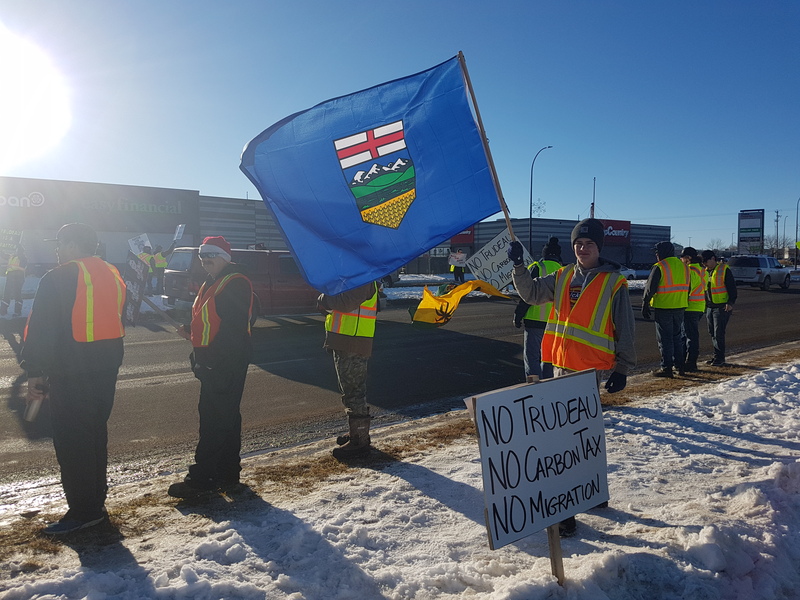 Especially here in our province, with oil and gas industry being throttled, people are certainly feeling like we’re not getting a fair shake of the deal,” says Weeres. 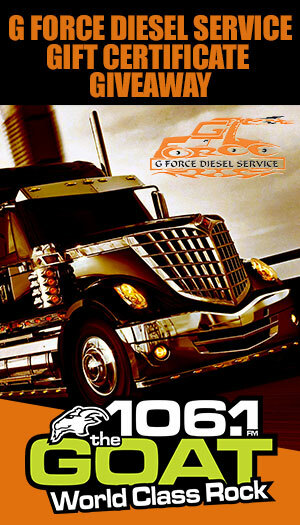 Weeres adds it’s not only about oil and gas. The agenda includes equalization payments, electoral reform and the United Nations Global Compact for Safe, Orderly and Regular Migration. 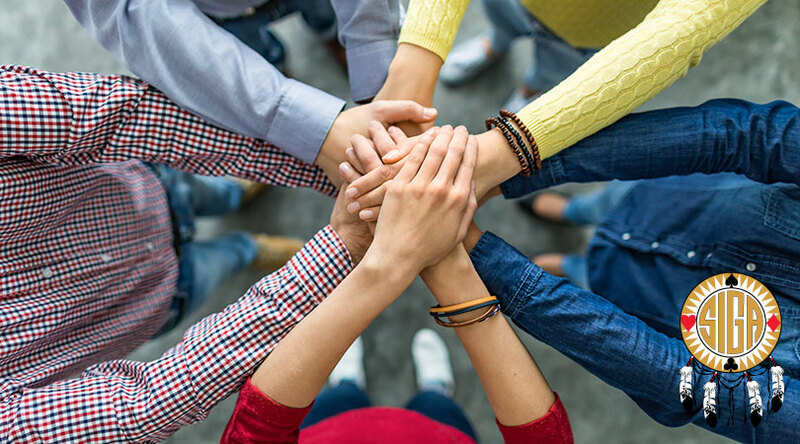 Also known as the UN Compact for Global Migration, it’s a non-binding agreement signed by UN member states meant to ensure safety for migrants and encourage nations to manage migration. A number of UN member states have spoken out against the agreement with concerns ranging from a poor definition of legal and illegal migration to limiting national sovereignty. The rally brought together young and old. 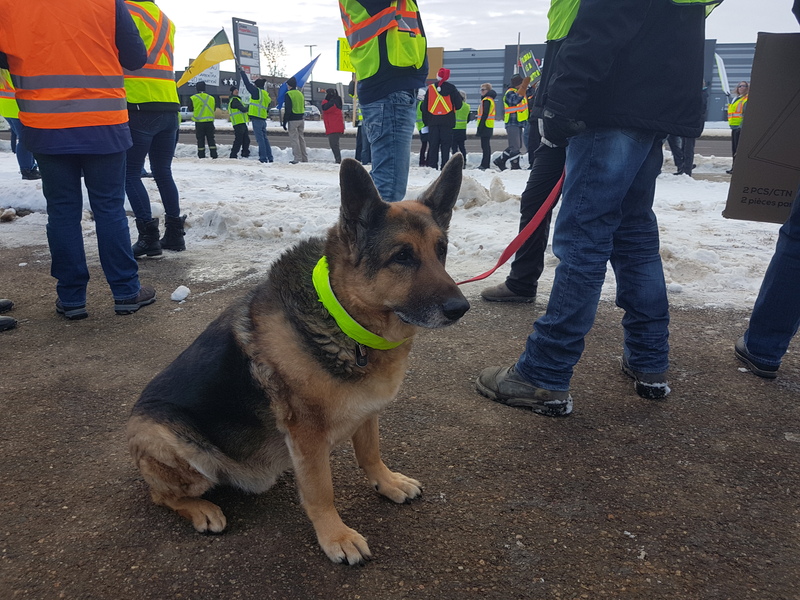 Even dogs were sporting yellow in solidarity with other protesters. Medlicott says there’s a sense of unity for those wearing the vests and that she didn’t expect so many to attend.